#99 Patented Utility knife. 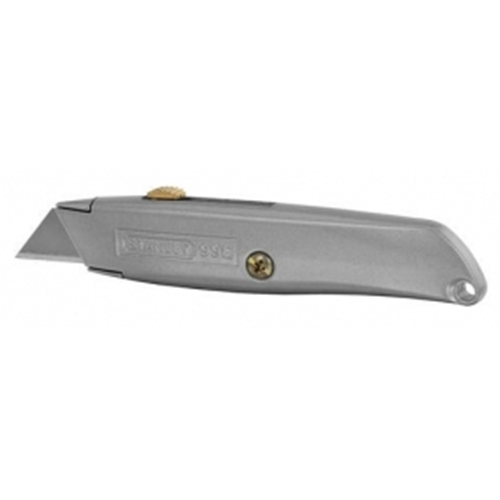 It has a interlocking nose to hold the three position retractable blade securely. It comes with four #1992 blades in a contoured aluminum handle.